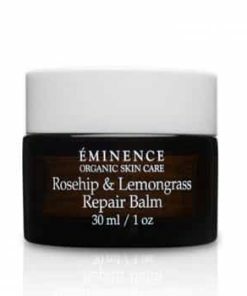 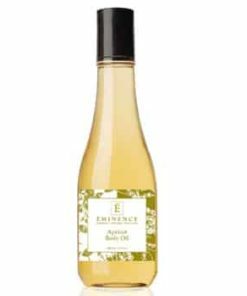 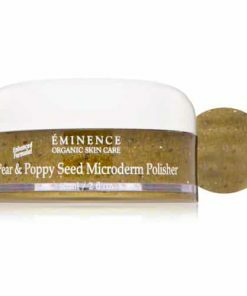 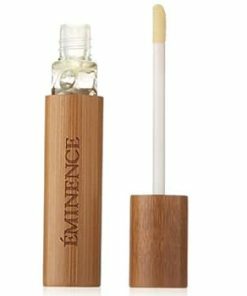 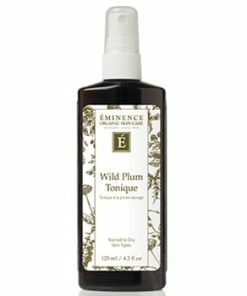 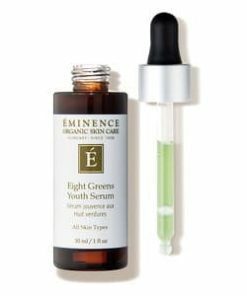 Eminence Citrus and Kale Potent C E Serum provides environmental protection while supplying skin with essential antioxidants for a smooth feel. 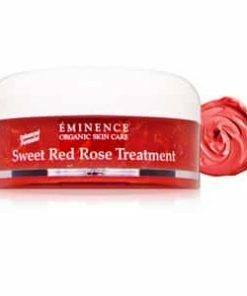 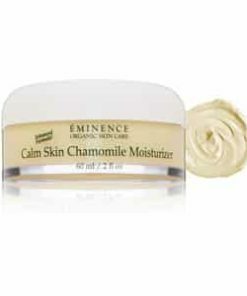 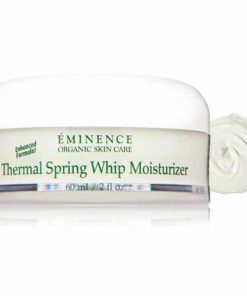 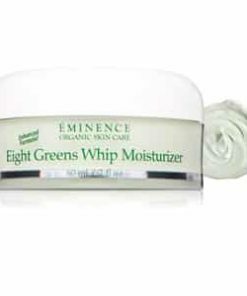 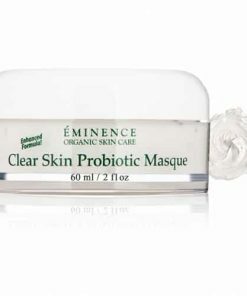 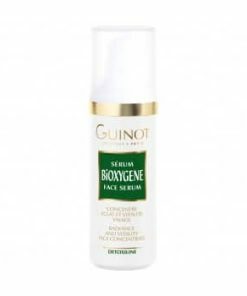 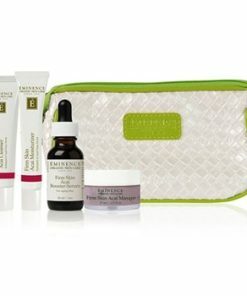 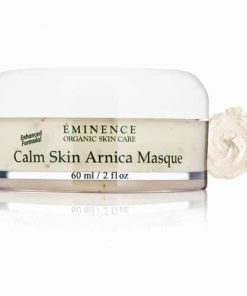 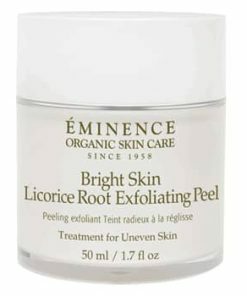 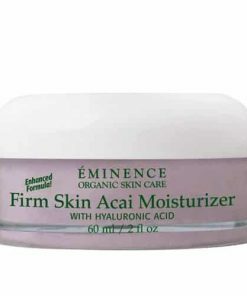 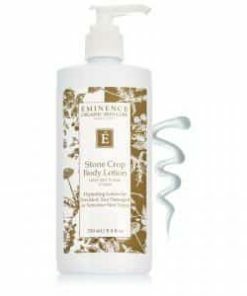 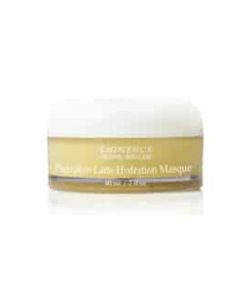 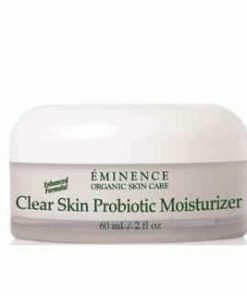 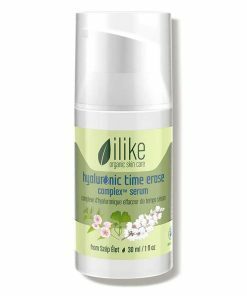 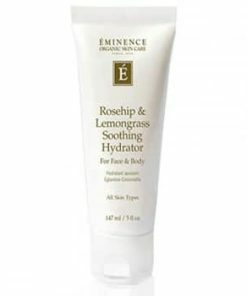 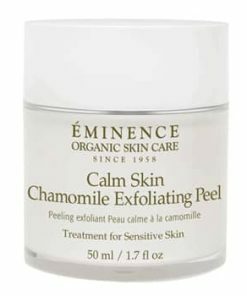 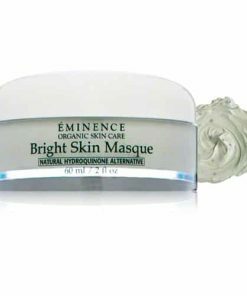 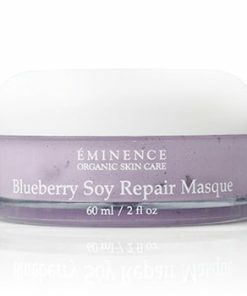 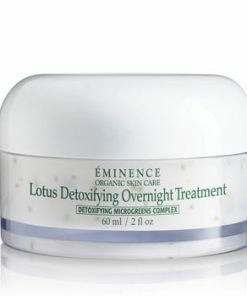 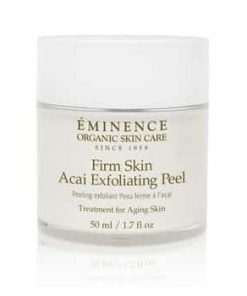 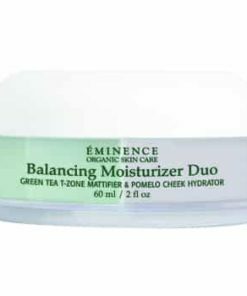 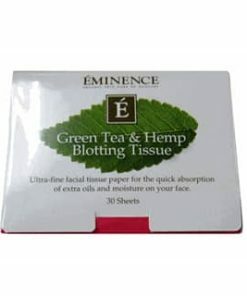 Kale, broccoli sprout and spinach restore youthful radiance by improving elasticity and collagen production while vitamins C and E reduce redness and soothe irritation. 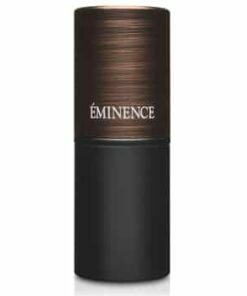 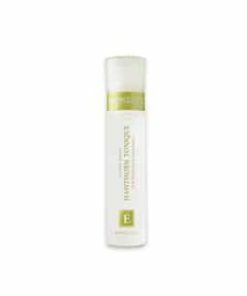 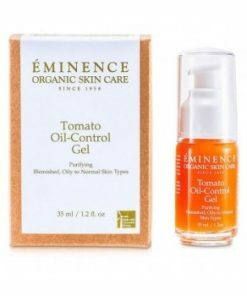 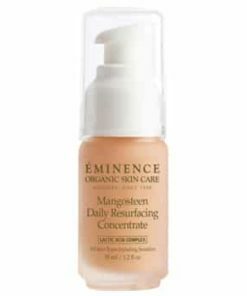 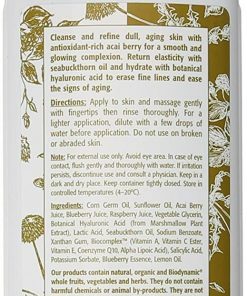 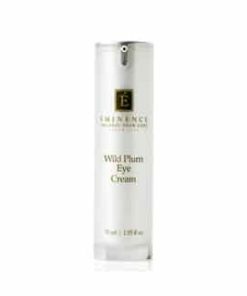 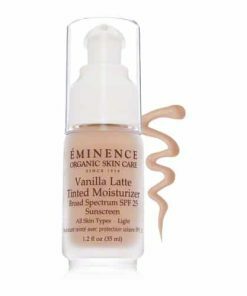 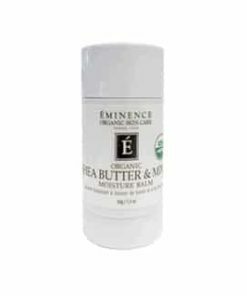 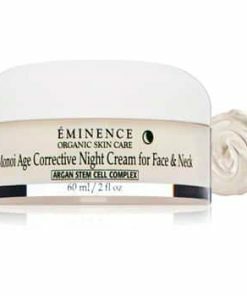 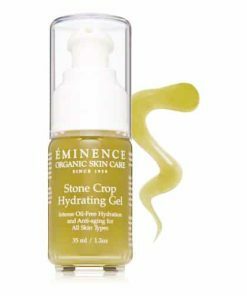 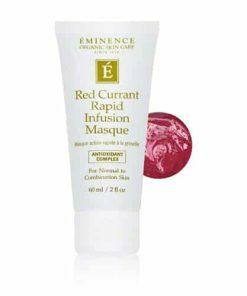 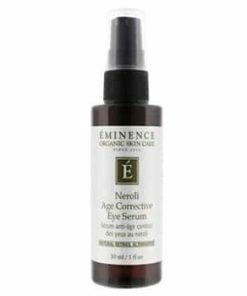 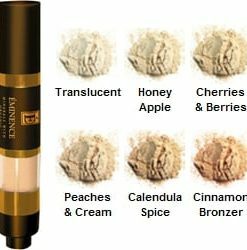 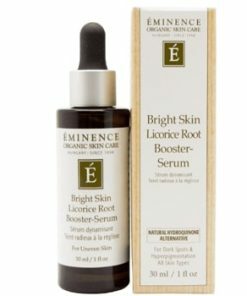 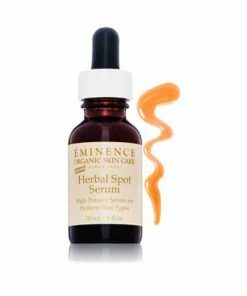 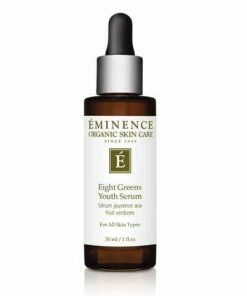 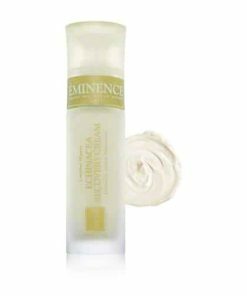 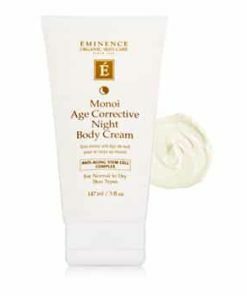 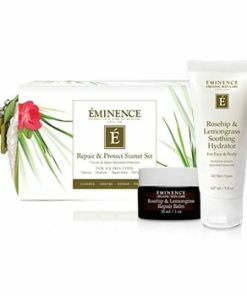 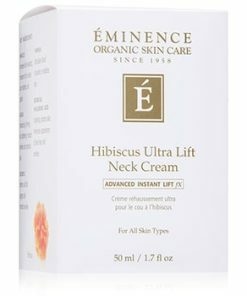 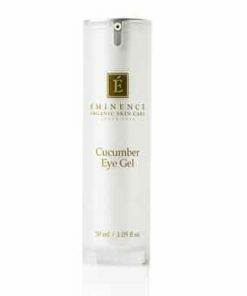 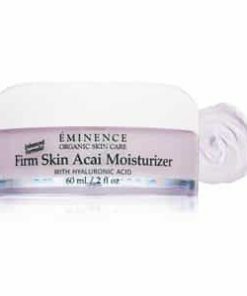 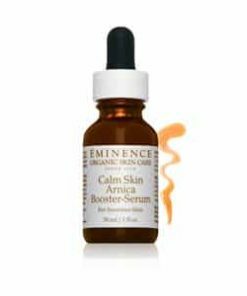 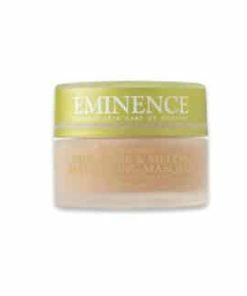 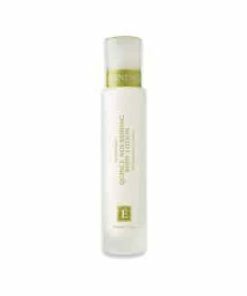 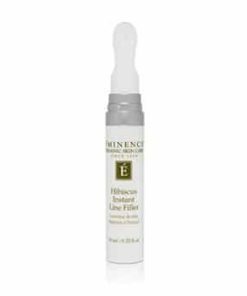 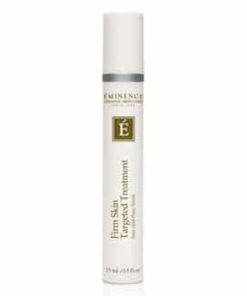 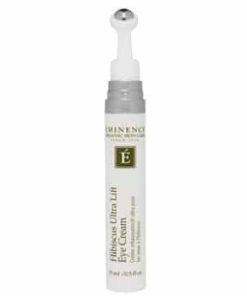 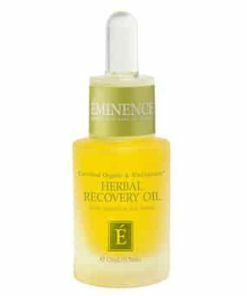 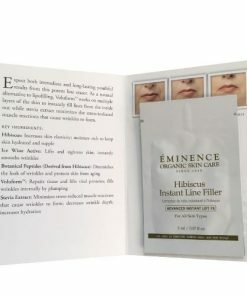 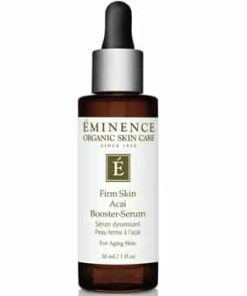 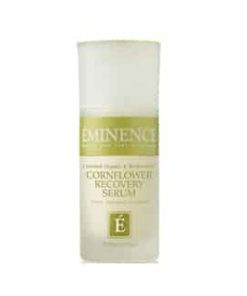 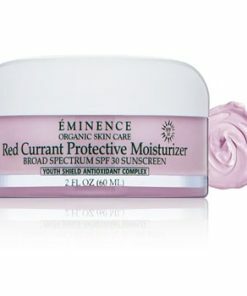 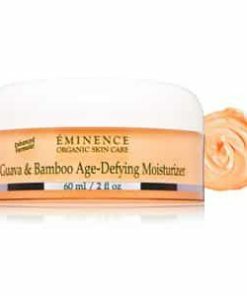 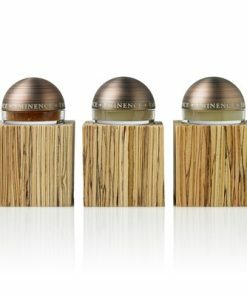 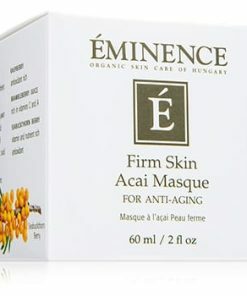 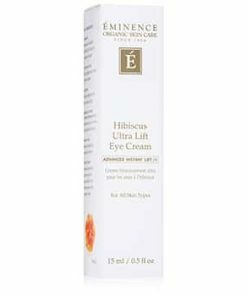 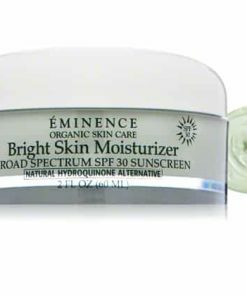 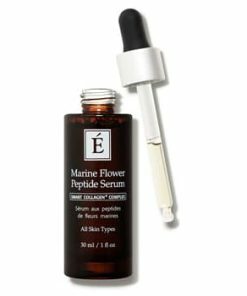 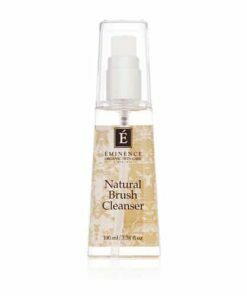 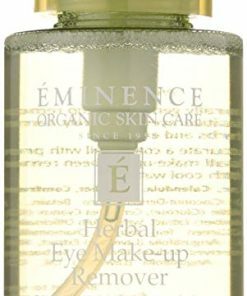 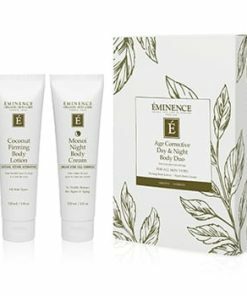 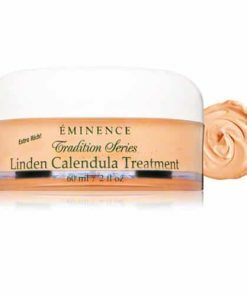 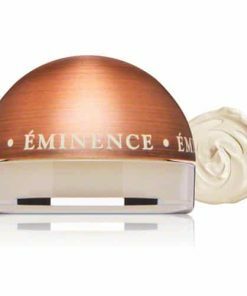 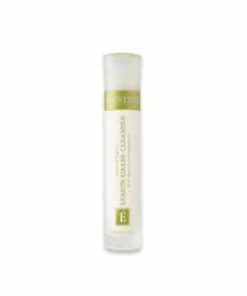 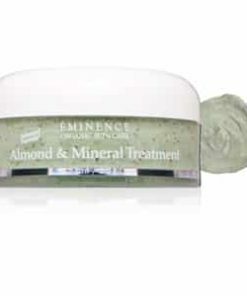 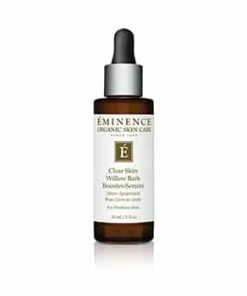 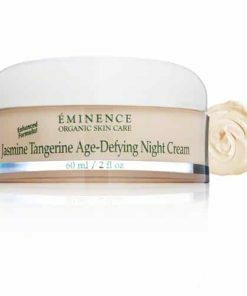 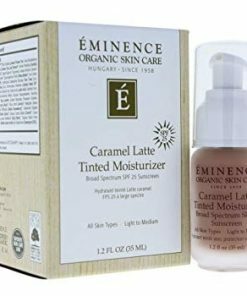 Eminence Citrus & Kale Potent C E Serum is an advanced, anti-aging serum formulated with 16% naturally fortified Vitamin C and absorbs quickly into the skin. 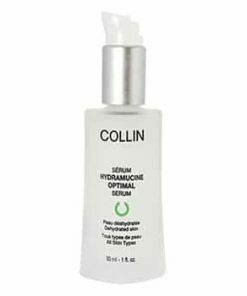 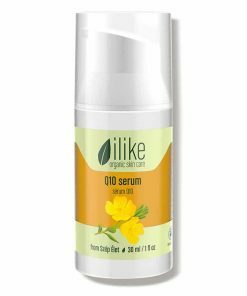 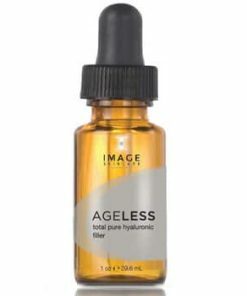 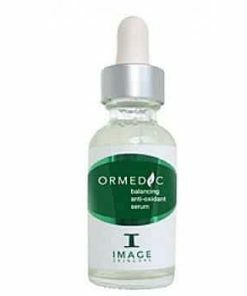 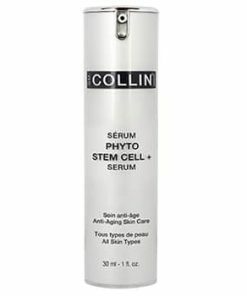 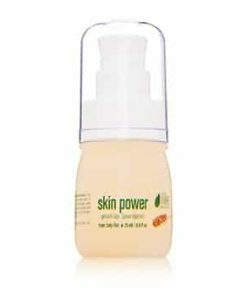 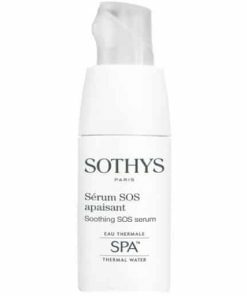 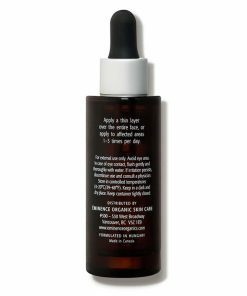 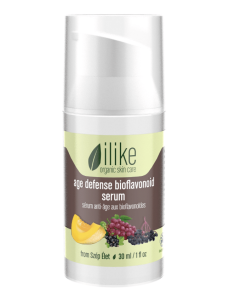 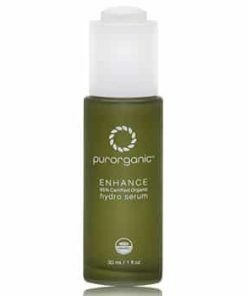 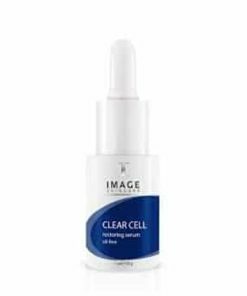 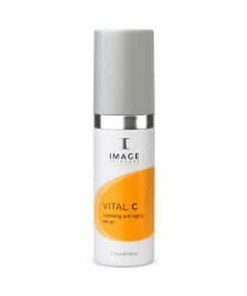 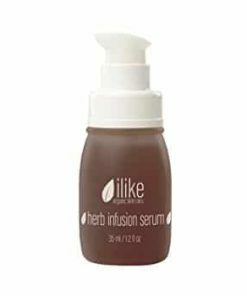 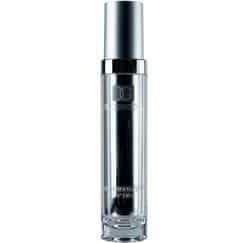 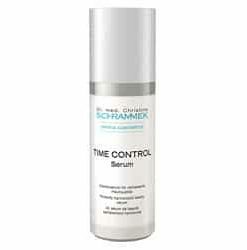 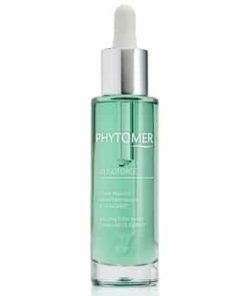 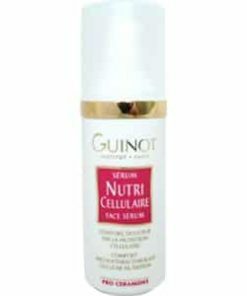 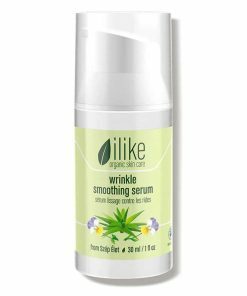 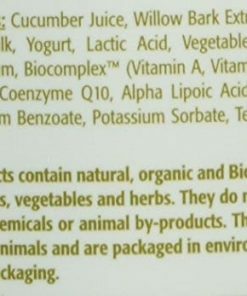 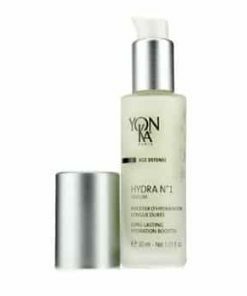 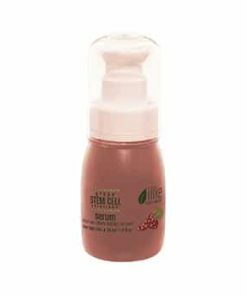 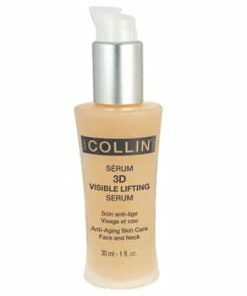 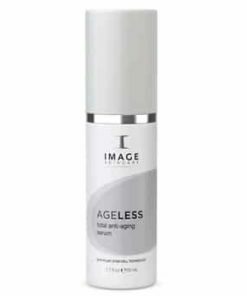 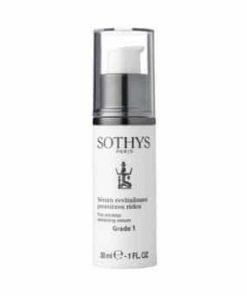 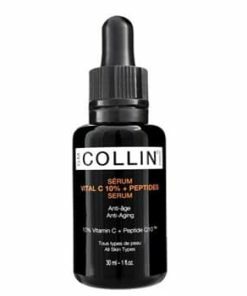 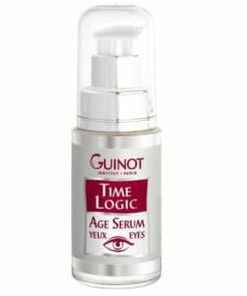 This serum unites the power of Vitamins C E for extreme defense from free radicals, the ability to heal and repair the skin and improved collagen production. 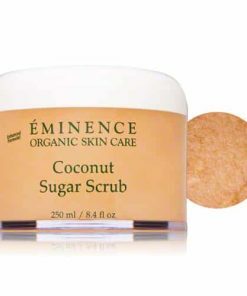 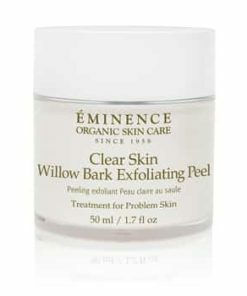 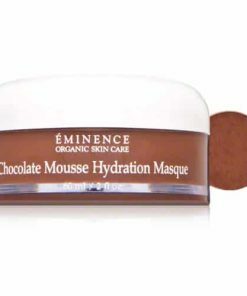 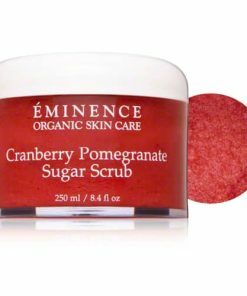 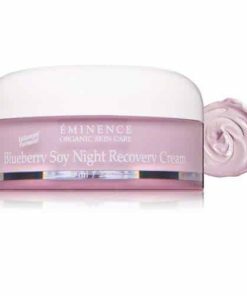 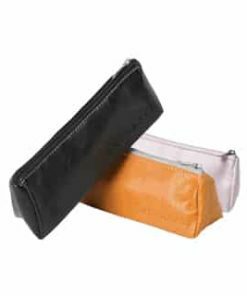 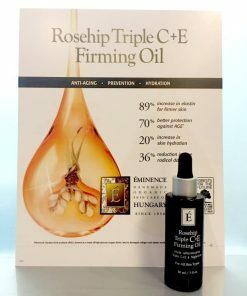 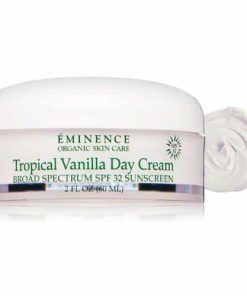 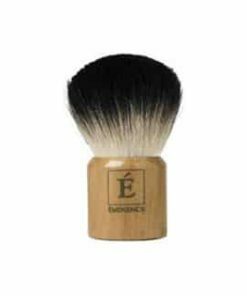 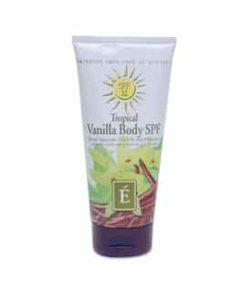 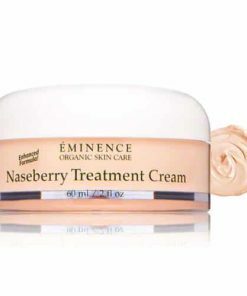 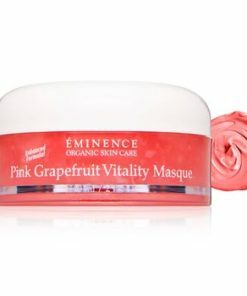 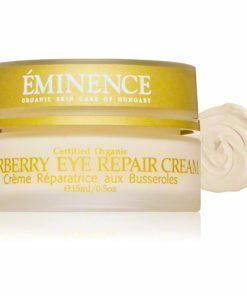 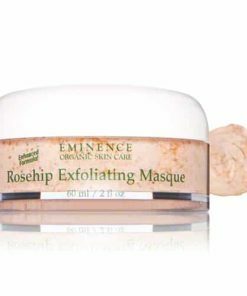 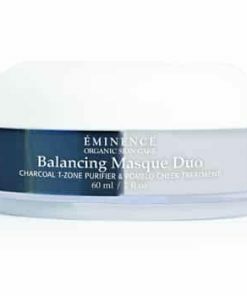 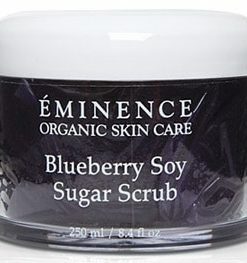 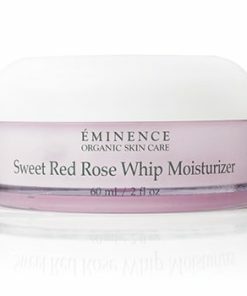 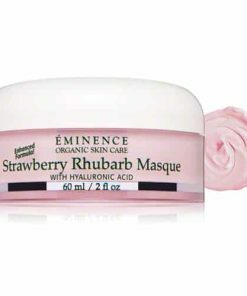 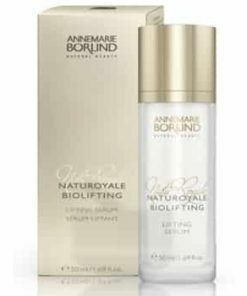 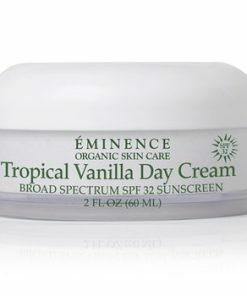 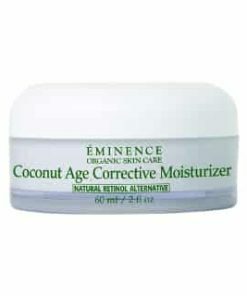 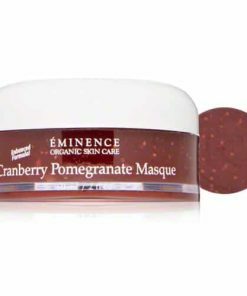 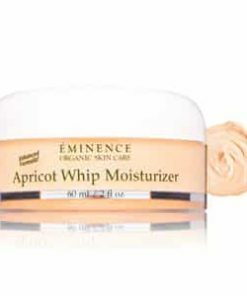 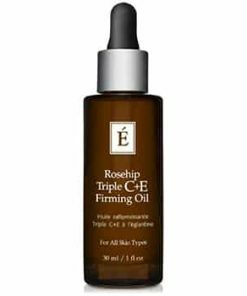 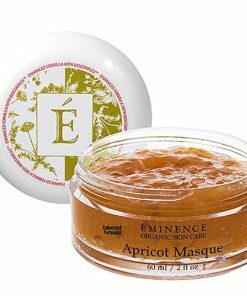 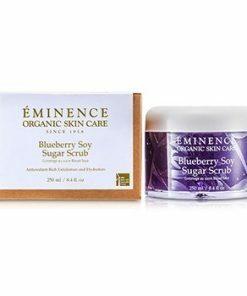 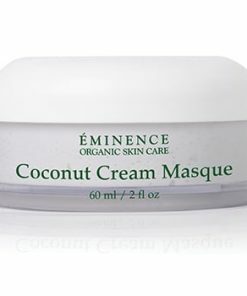 The powerful dose of Vitamin C provides optimal antioxidant and boosts collagen production, Vitamin E heals and repairs improving skin's tone and elasticity while the lipid base allows for fast and easy absorption into the skin. 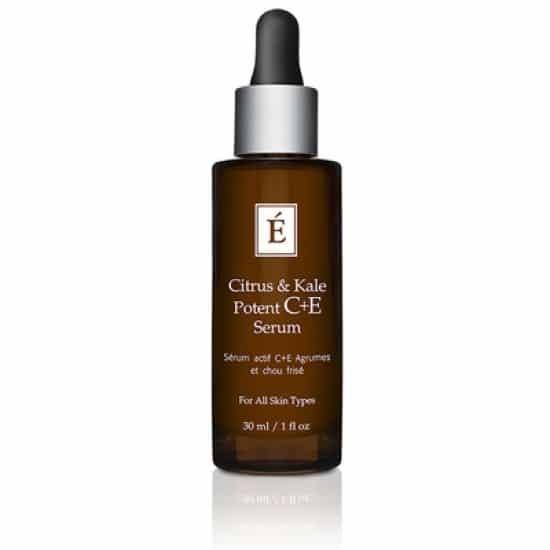 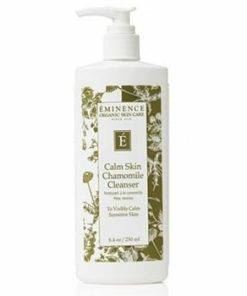 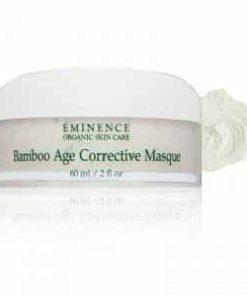 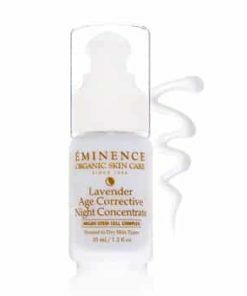 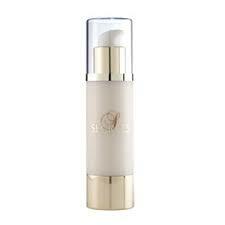 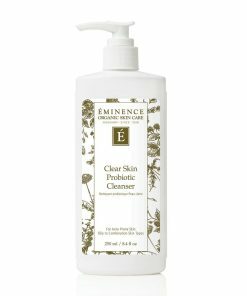 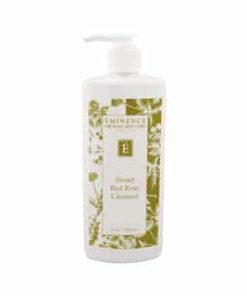 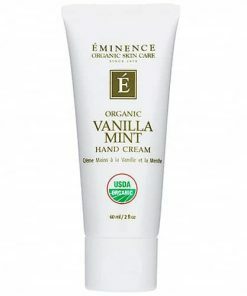 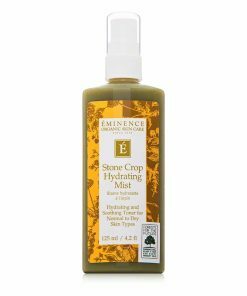 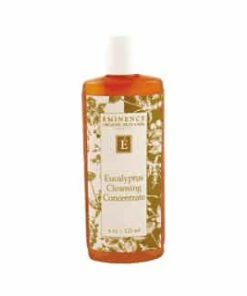 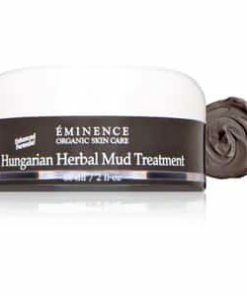 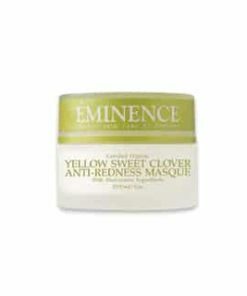 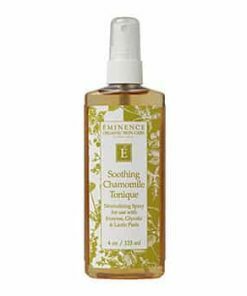 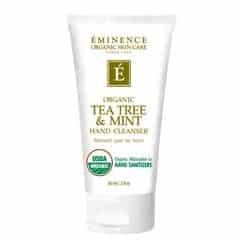 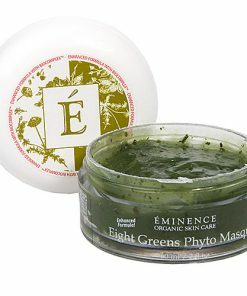 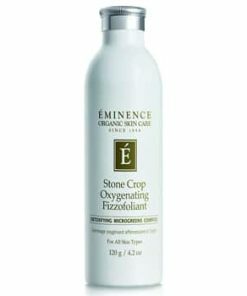 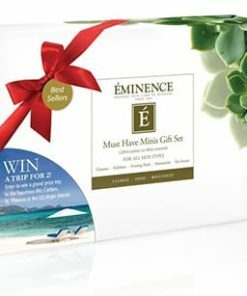 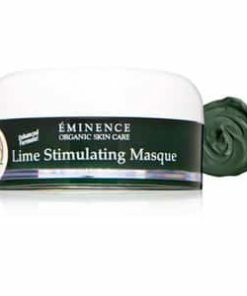 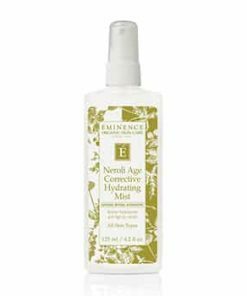 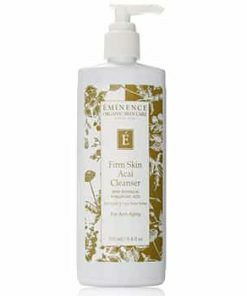 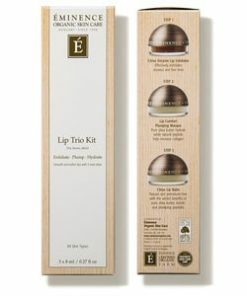 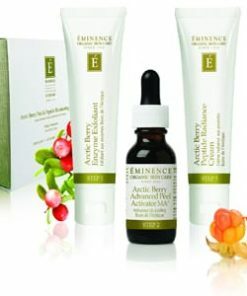 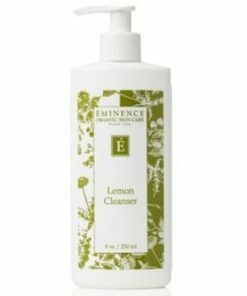 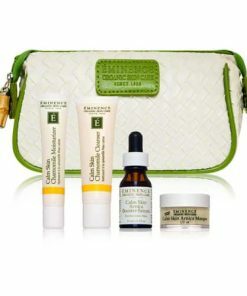 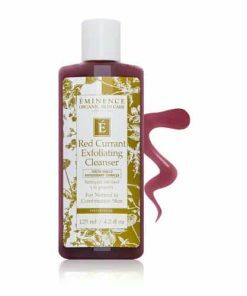 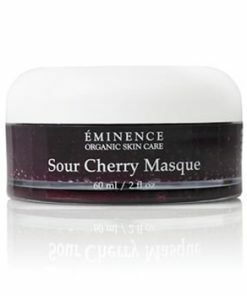 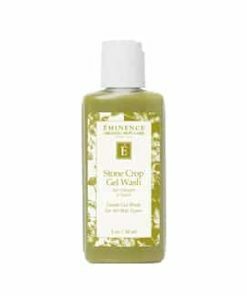 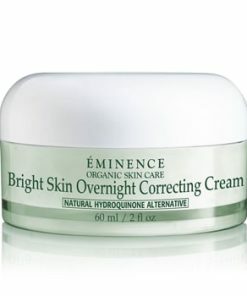 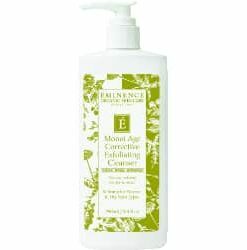 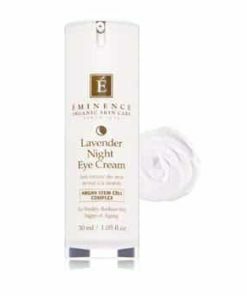 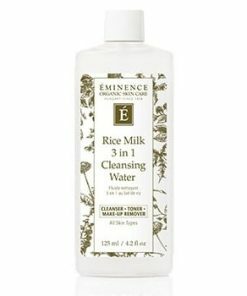 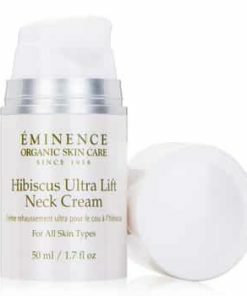 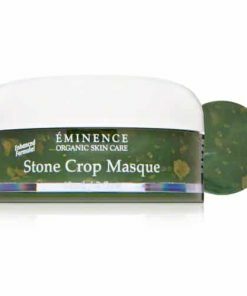 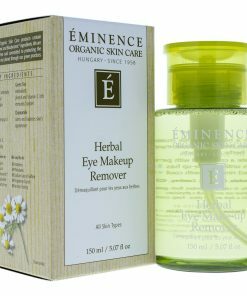 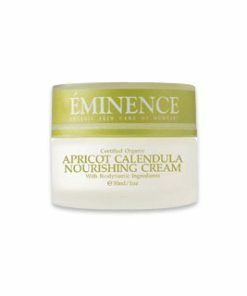 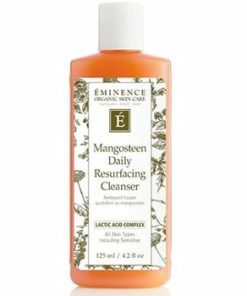 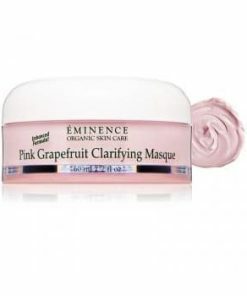 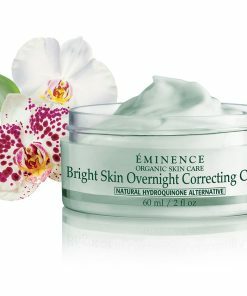 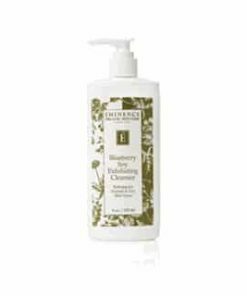 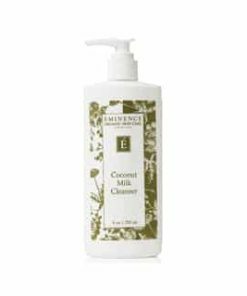 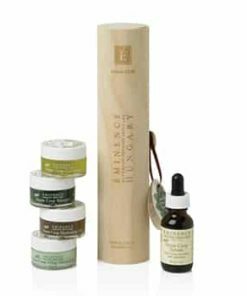 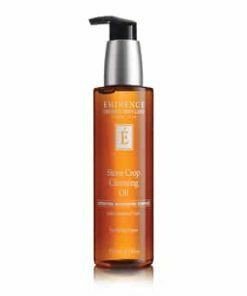 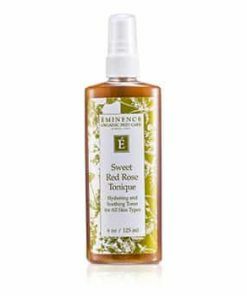 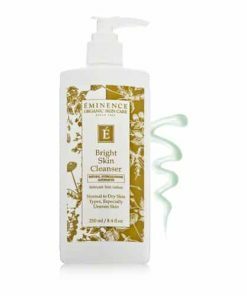 After cleansing, apply 3-4 drops of Eminence Citrus & Kale Potent C E Serum on skin. 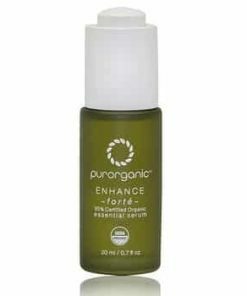 Leave on. Follow with moisturizer if desired.